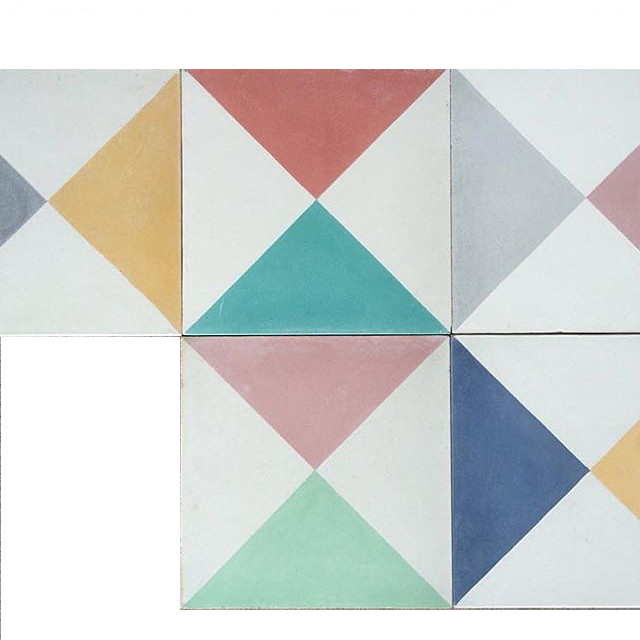 Milagros has collaborated with Dandy Star to produce these hand made encaustic tiles. They are now available to buy online. Encaustic Tiles by Dandy Star. 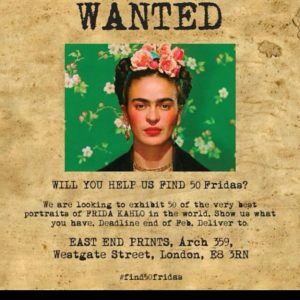 East End Prints are running a competition looking for the fifty best Frida Kahlo. Recent Projects. Milagros works with architects and designers. 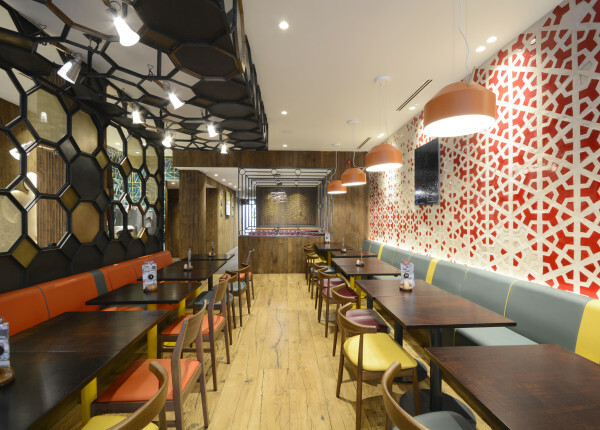 Bespoke Tiles – Nandos, Balham. 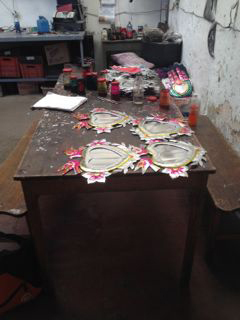 The decorations are inspired by the Milagros that adorn the church walls of Mexico. Milagros are the small silver of gold votive offering that come in the shape of body parts, animals, foods, houses and plots of land. Milagros would have traditionally been given to the preferred saint in the hope of a pray answered or to give thanks for a pray answered. Hearts would represent a romantic connection. The objects are made from tin, a metal that is light, has strength and has similar visual qualities as silver. In the 1824 Cornish tin miners left England for Mexico to mine the tin. There is one particular town, Pachuca in Mexico where the residents have blue eyes and a passing resemblance to their Cornish ancestors. 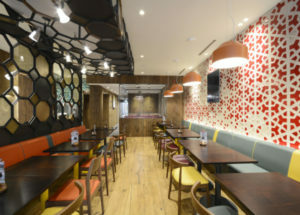 They introduced the Mexicans to the Cornish pastie, which has since become a delicacy. The miners would have taught their Mexican wives how to make Cornish pasties. Over time the pasta, as is called in Mexico, has been adapted to a Mexican pallet and is now considered a delicacy. The pasties are filled chicken, tuna, beef, sausage, beans and pineapples all served with a salsa. Aside from introducing the Cornish pasty they also introduced football, which has since become a national obsession. At the tin makers Mexico.